‘Tis the season for eating lots of food, visiting family and friends and watching lots and lots of movies. 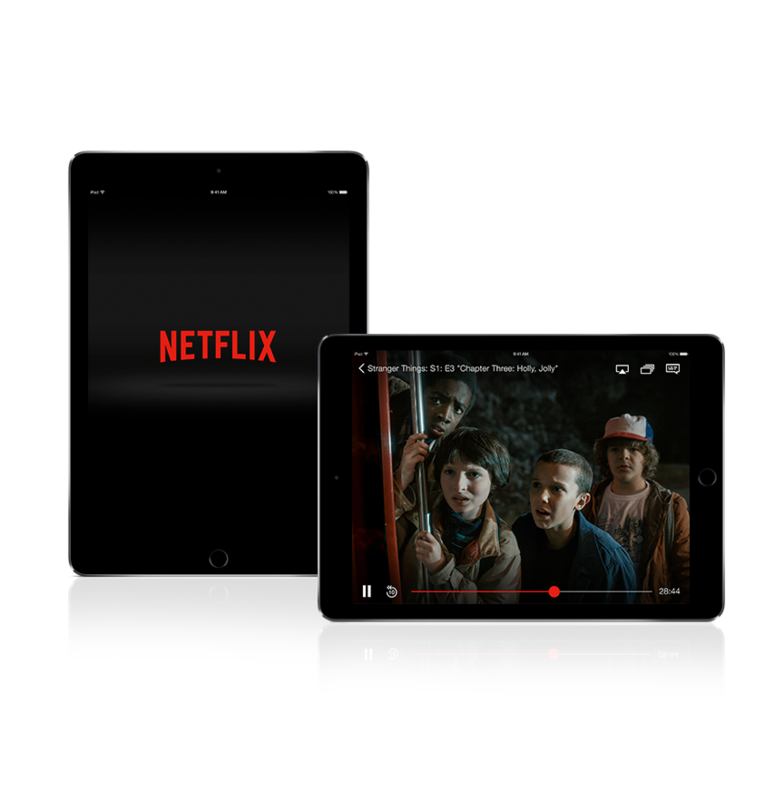 I wanted to pop in, between all the watching, to let you know of five things that you really shouldn’t miss on Netflix this week. 1. Timeline have been added. This rocks. This is phenomenal. You might think I’m kidding but for me this is huge. Picture the scene: you’ve watched seven seasons of a twenty two episode per season show. You’re nearing the end. You leave the final two episodes for a child free, partner free, popcorn and chocolate laden day where you’ll be left to savour every single moment of the show on your own. The day comes and you restrain yourself from waving the rest of your family away in delight. You turn to your recently watched items on Netflix and the show is no longer there. You navigate to the search, type the title in and nada, nothing, zilch. You burst into floods of tears because you’ll now never know how it ended. You lie on the floor and kick and scream in betrayal. Why Netflix?, you scream, why? Okay, very slight exaggeration there but I did feel like throwing a massive tantrum when first Grimm, Dead like me and most recently, Sword Art Online, all got pulled off Netflix with only one or two episodes left for me to watch. Well, now if you’re on your tablet or phone, you can see when a show is going to come to an end by looking just above the my list/share links. This means I now know I have exactly four days to binge watch Firefly before it goes bye bye at midnight on New Year’s Eve, and meant I sped up my Charmed binge before it disappears on the same date. 2. The Fresh Prince of Bel Air. I LOVED this show as a teen. LOVED. IT! And all seasons and episodes will be available to watch on Netflix from New Year’s Eve this Saturday. 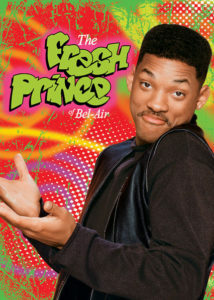 For those who never had the joy of watching this, the show stars Will Smith as a fictionalised version of himself, a street-smart teenager from West Philadelphia who is sent to move in with his wealthy aunt Viv, uncle Phil their three kids Hilary, Carlton and Ashley, in their Bel Air mansion after getting into a fight on a local basketball court. The idea is to make him respectable, responsible and mature, but Will has got other plans…I loved this show for the ordinary way it depicted middle class black America, post The Cosby Show. Is back with a two hour Christmas special that is worth watching. 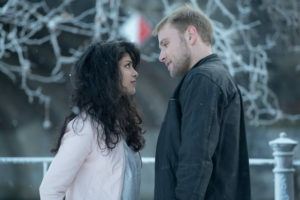 The whole gang are back, and though the original actor who played Capheus is gone, replaced by Toby Onwumere, the show goes on, as gripping as season one was. The eight singular hearts and minds weave in and out of each other’s lives finding deeper connections, learning darker, more desperate secrets about one another and struggling to identify with more than just oneself. The new season two will be available from May fifth. I must say that I’m rooting for Kala and Wolfgang to make it work somehow. 4 . Netflix Downloads to watch later. 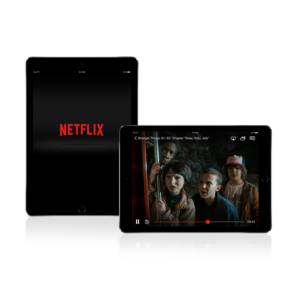 You can now download shows and movies from Netflix to your phone or tablet to watch offline. Hooray! This is very handy when travelling with kids, as I discovered on a recent trip. It doesn’t eat up data, doesn’t need WiFi and keeps them silent for a while. Simply check to the right of each episode of a show, or to the right beside the share button on every movie. This will let you know if you can download it or not. Also handy for boring bus rides to continue that binge watch you started last night and had to leave so you could get some sleep. 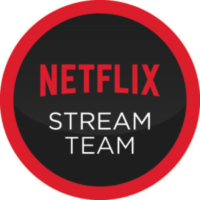 All the Netflix original shows are already available, while other titles will be added in future. 5. Kids’ countdown on New Year’s eve. This is a feature that’s been in place for the last two years and continues to be popular. Our Roz would stay up till midnight if we let her, so it’s certainly not a problem here. Plus we’re not party hardy animals…even though we’d LOVE to be. But if, unlike me, you have kids who actually sleep at decent hours and you’re looking forward to a late night on new year’s eve, this feature is for you. Some popular kid shows will have a countdown based on their favourite shows. With 10 brand new countdowns from a host of Kids Originals, kids can bring in 2017 with their favourite characters from Word Party, Puffin Rock, Luna Petunia, Beat Bugs, All Hail King Julien, Skylander’s Academy, Project Mc2, Fuller House, Chasing Cameron and DreamWorks Trollhunters (which launched on 23rd December!) Turn it on whenever the yawns start, count down, place child/ren in bed, then go open a bottle of whatever you fancy for the real countdown later.